You will notice that we have added a new page at the top ‘Paull Parish Council’. This page is to enable you to keep up to date, very quickly, on information from the Parish Council. 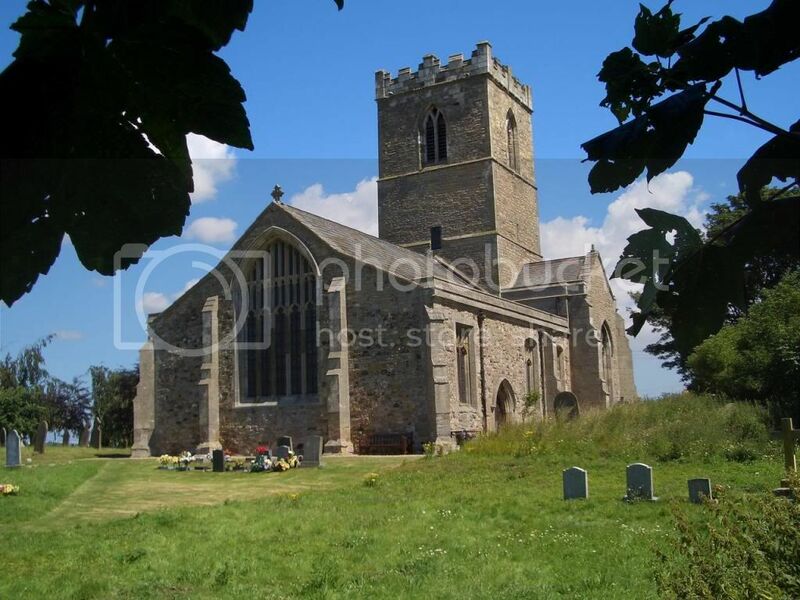 It does not replace the Parish Councils own site at http://www.paull-eastyorkshire.co.uk/ . Our new page does enable you to leave your own comments by clicking ‘Leave a Reply’ at the bottom of the page. Your comment will come back to us and we can publish it for all the village to see including the Parish Councillors themselves. You can influence the policy making process without ever leaving your own home. Our councillors work extremely hard to improve the community of Paull but would welcome your views.